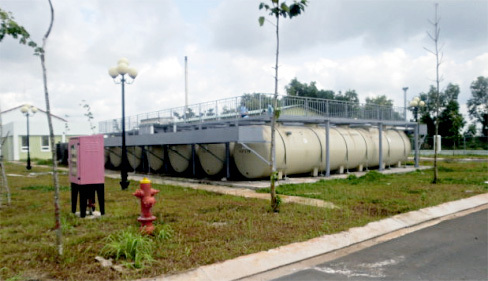 Japanese unique advanced wastewater treatment plant, Johkasou. 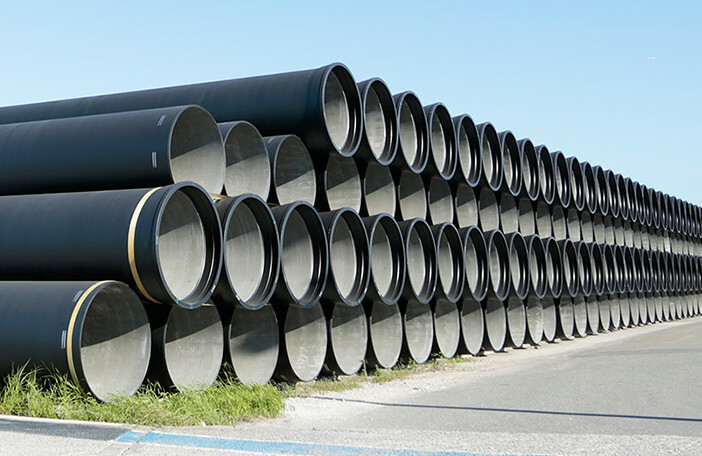 Kubota offers a broad range of products in areas where sewage infrastructure has not yet been improved, to meet all required treatment levels, applications and purposes. 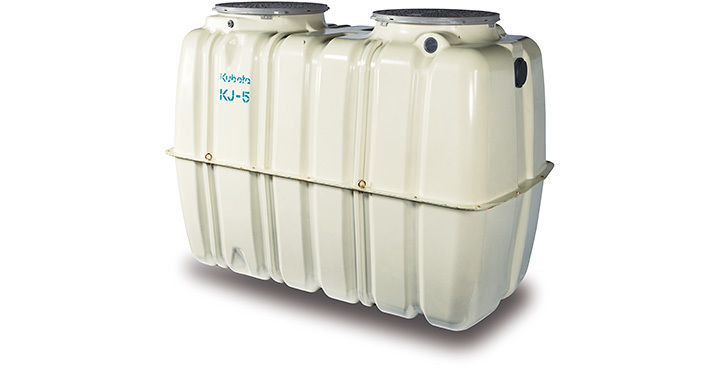 Kubota Johkasou, which has been developed and manufactured in Japan, is one of the best solutions of wastewater treatment in areas where sewage infrastructure has not yet been improved worldwide. 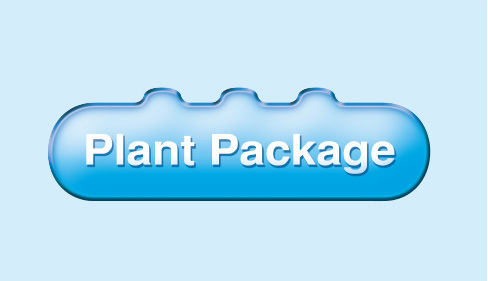 Kubota offers plant package incorporating its advanced water treatment engineering expertise. 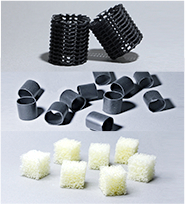 Treatment solutions are available in locations and in sizes our customers require. 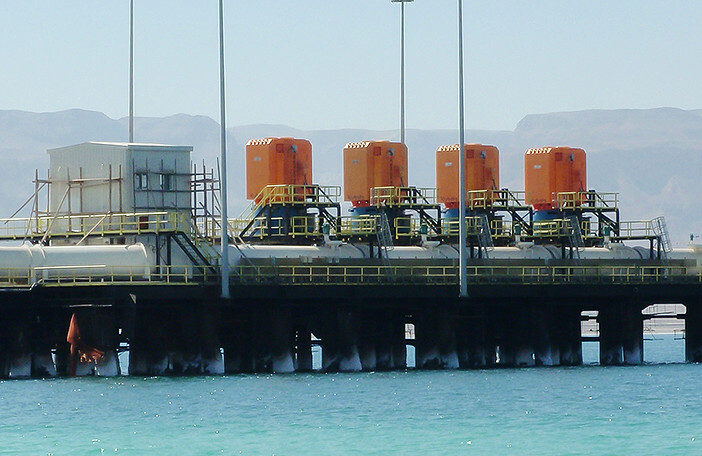 Combination of wastewater treatment plants are introduced to serve our customers' needs. 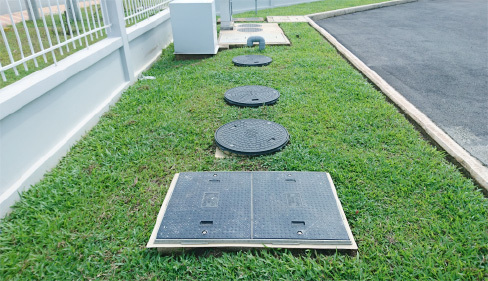 Kubota’s wastewater treatment plants are installed to preserve the environment in areas where sewage systems are rarely installed. 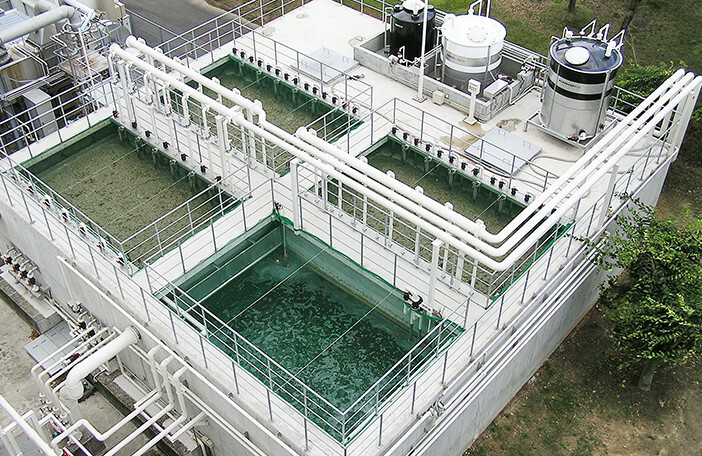 Specifically, this is Kubota’s proprietary membrane bioreactor system, a highly-concentrated activated sludge system is coupled with submerged fine-pore membranes to perform advanced water treatment. 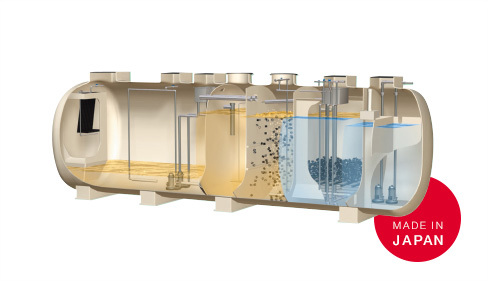 Treated water can be reused, without post-treatment, as flush water for toilet and spray water. 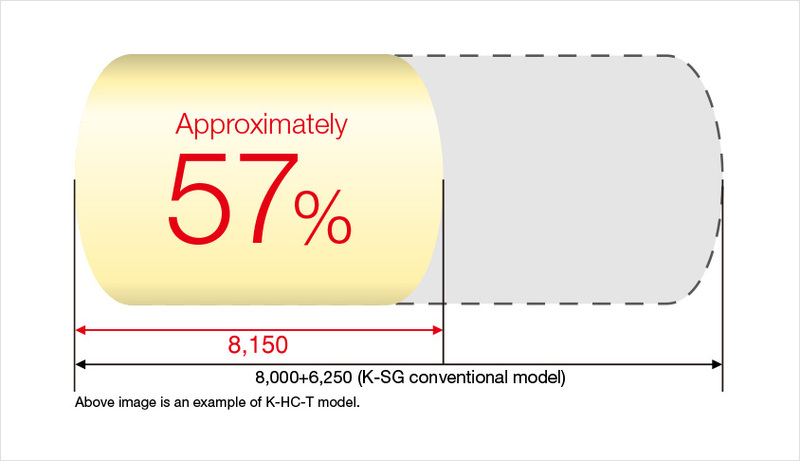 Kubota wastewater treatment plants vary from flow rate of 1.0m3/day to above 5.1m3/day. 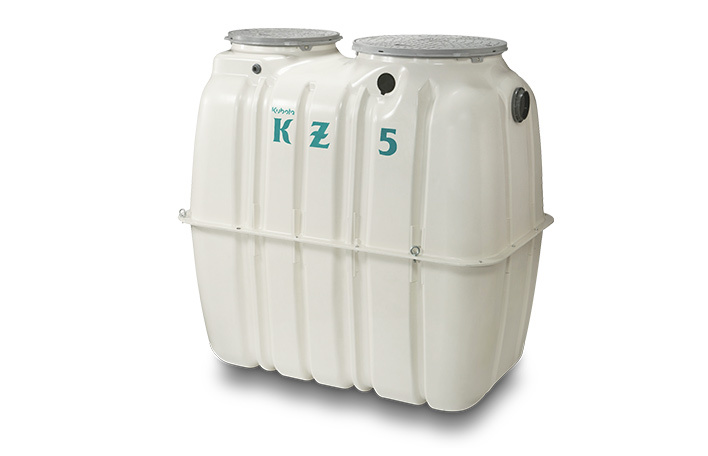 The KUBOTA Submerged Membrane Unit® incorporates microporous membranes made from polyolefin. Although fluids smaller than the membrane's micropores can permeate the membrane, contaminated ingredients cannot permeate it due to their larger size. 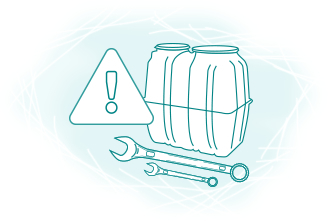 Furthermore, contaminants are pulled to the membrane surface. 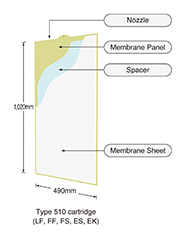 Water flow created by aeration, and air bubbles contact the membrane's surface, which then move upward while vibrating the surface. 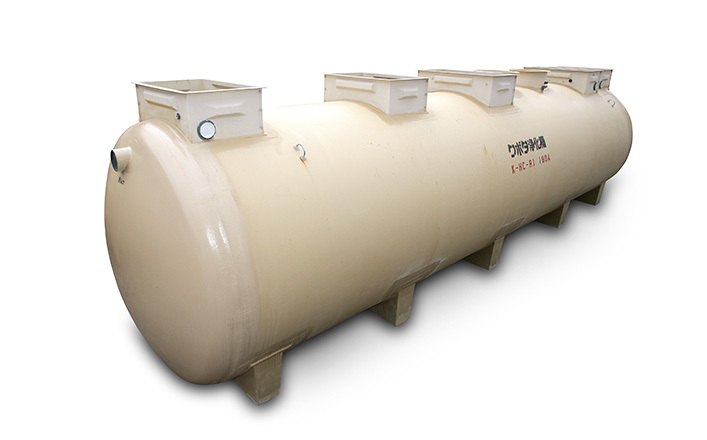 This keeps the membrane surface always clean and prevents the micropores from clogging. 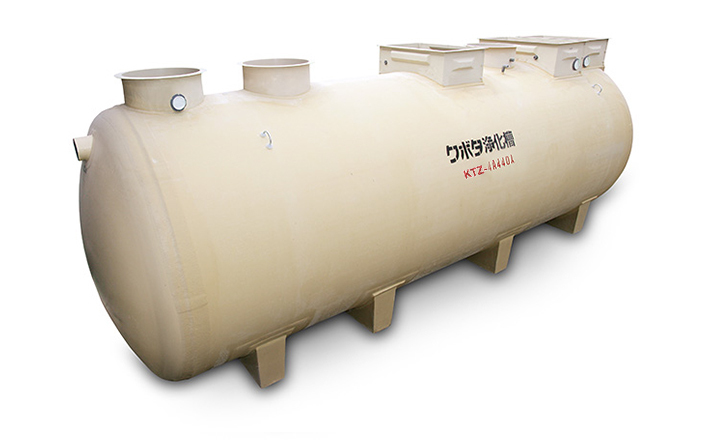 Moving Bed Carrier Filter Method is a wastewater treatment process, which treat impurities in wastewater by aerobic microorganism adsorbed in media within an aeration tank. 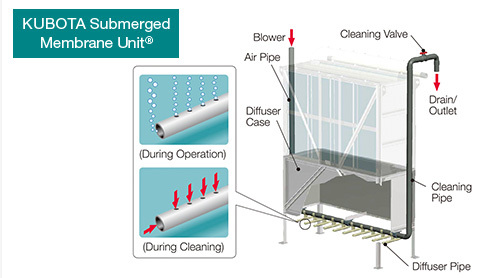 Sending air to aeration tank by blower in order to supply oxygen to microorganism adsorbed in media and thus to make good contact between wastewater and media, offering high efficient treatment performance. 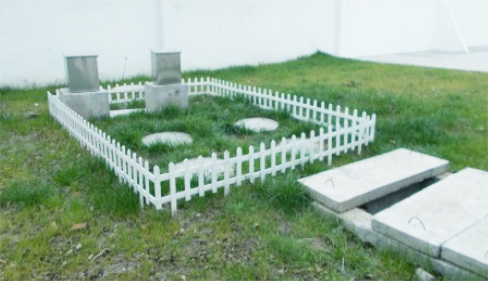 Each media provides large surface to support the growth of high-density population of microorganism. 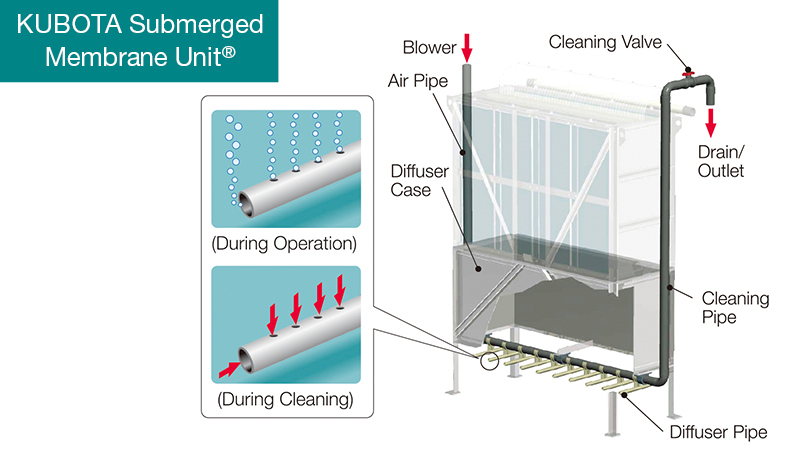 This system delivers cost-effective, easy-to-install and stable treatment performance within compact design. 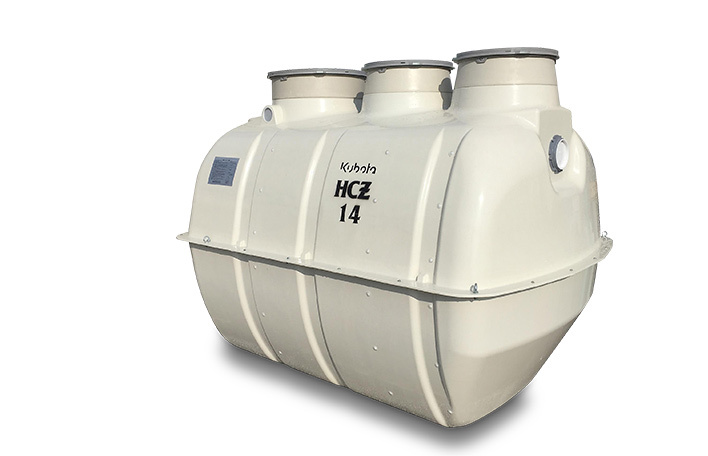 Kubota wastewater treatment plants, which have achieved 90% or higher BOD removal rate, deliver excellent treated water quality with BOD of 20 mg/l or less (in case influent BOD is 200 mg/l). 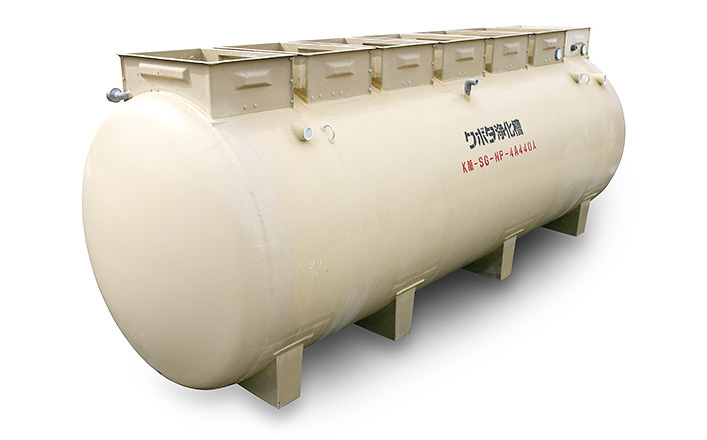 Their compact body fits any installation place while providing powerful treatment performance comparable to a sewage system. 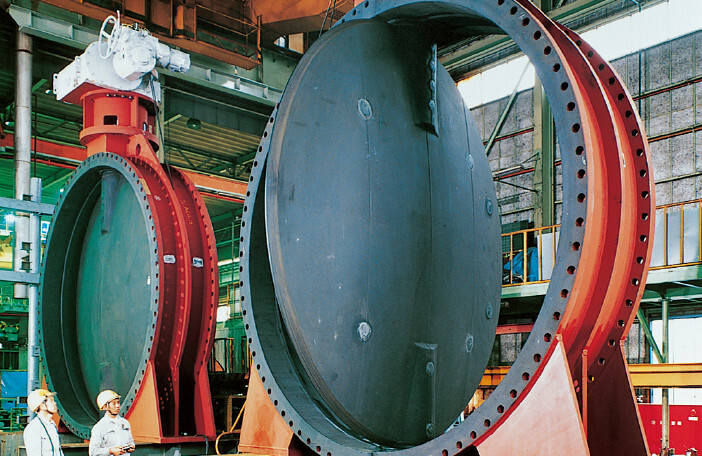 Service and maintenance are very important for wastewater treatment plants. 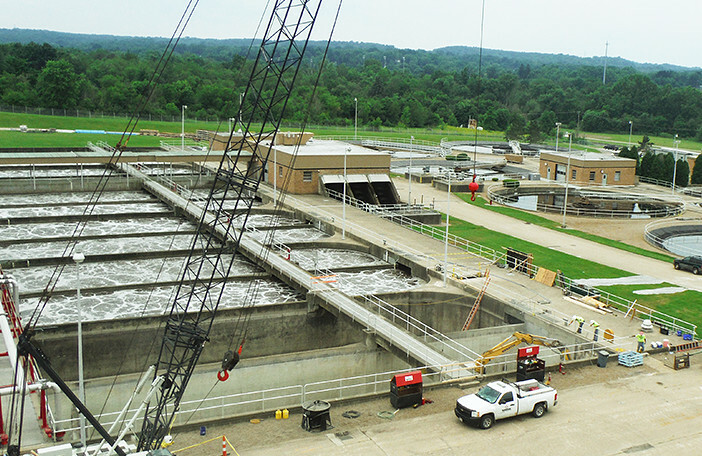 Wastewater treatment plants use microorganisms to perform treatment. Therefore, maintaining an optimum environment where microorganisms can be most active is essential. For example , see application an Australia. KUBOTA Corporation has had 45 years of experience in selling the Johkasou with 1 million tanks sold in Japan and over 1 thousand sold oversea so far.